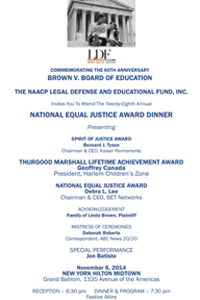 On Thursday, November 6, 2014, the NAACP Legal Defense and Educational Fund, Inc. (LDF) hosted its 28th annual National Equal Justice Award Dinner (NEJAD) at the Hilton Midtown Hotel, 1335 Avenue of the Americas at 53rd Street. 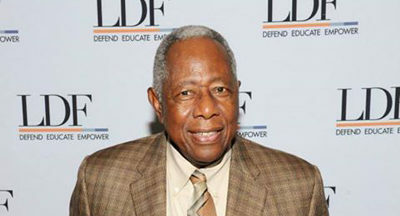 This year’s dinner culminated a year-long series of events commemorating the 60th anniversary of Brown v. Board of Education. 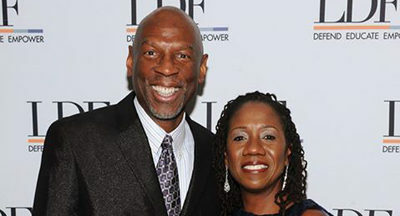 See event highlights, our honorees, video, photo gallery, and press coverage below. 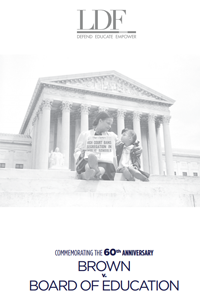 Please consider donating to our ongoing work for equal justice. 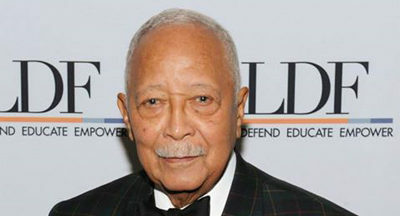 In 1990, Mr. Canada became the President and Chief Executive Officer for Harlem Children’s Zone, which The New York Times Magazine called “one of the most ambitious social-policy experiments of our time.” In July 2014th, Mr. Canada passed the position of CEO to Anne Williams-Isom, but continues as President. 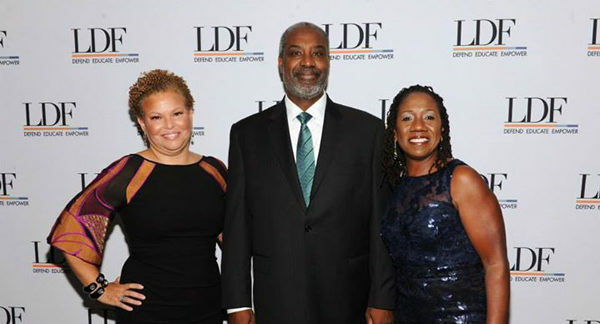 Debra Lee is the Chairman and Chief Executive Officer of BET Networks, a unit of Viacom Inc. (NASDAQ: VIA, VIAB) and the leading provider of entertainment for the African-American audience and consumers of Black culture globally. Ms. Lee oversees one of the most influential multiplatform media companies in the world, including several cable television networks, digital offerings, and a home entertainment business. 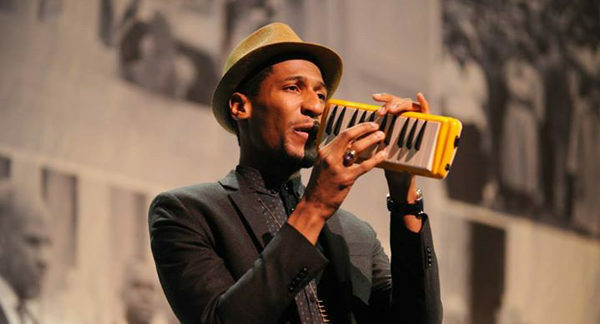 BET Networks is committed to providing its audience with quality entertainment that speaks to where they are in their lives and where they want to go. 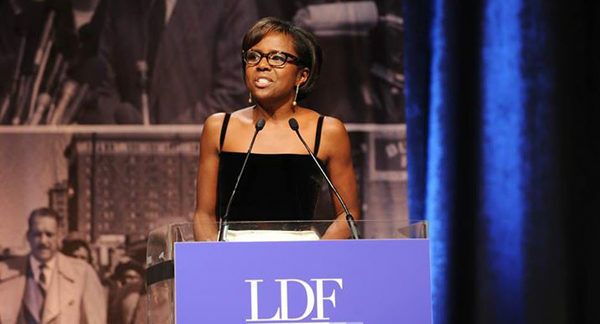 Under her leadership, Ms. Lee has led the company’s successful reinvigorated brand and successful programming vision that has created hits such as Let’s Stay Together, The Game on BET, Black Girls Rock!, The Mo’Nique Show, BET Honors, Sunday Best and many more, resulting in consistent increases in viewership and revenue. 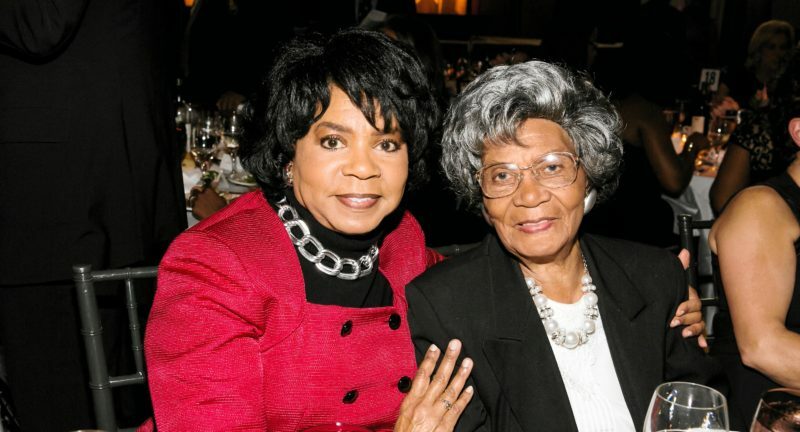 In addition, Ms. Lee has helped guide BET’s reinvigorated approach, which is built on supporting families, embracing and encouraging their dreams, focusing on the issues that are important to them and presenting the freshest talent and entertainment. 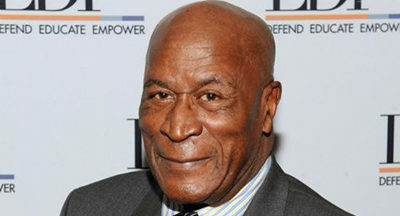 In September 2009, Ms. Lee managed the launch of CENTRIC, the 24-hour entertainment network featuring the artists, music, series, movies and reality programming that reflects the lifestyle and sophistication of today’s African-American and multi-cultural adult. She also oversees the company’s current growth initiatives, including international distribution of the brand in Canada, the Caribbean, the United Kingdom, the Middle East and sub-Saharan Africa. 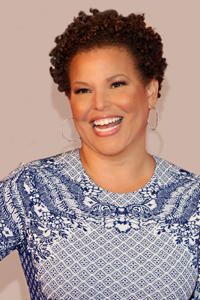 Named one of The Hollywood Reporter’s 100 Most Powerful Women in Entertainment, Debra Lee’s achievements in a 25-plus year career at BET Networks have earned her numerous accolades from across the cable industry, as well as recognition as one of this country’s most respected business executives. 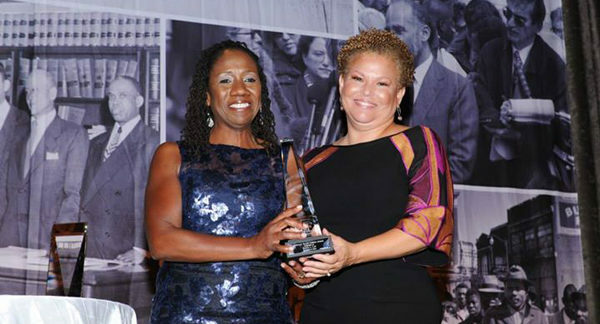 Ms. Lee was inducted into the Broadcasting & Cable Hall of Fame, the Washington Business Hall of Fame, and was honored with the Distinguished Leadership Vanguard Award by the National Cable & Telecommunications Association. She serves on the corporate board of directors of Revlon, Marriott, Washington Gas & Light, the Ad Council and previously served on the corporate board of Eastman Kodak. Her business acumen and strategic approach to management make Ms. Lee a popular speaker and lecturer on a range of business topics. 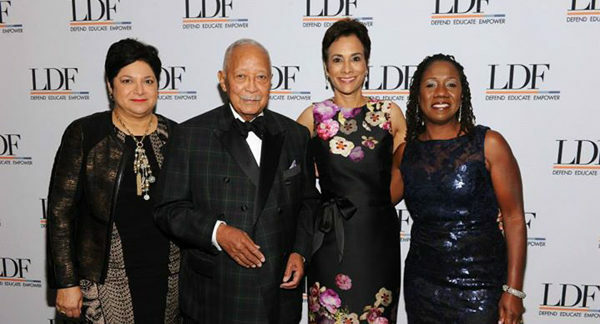 Affiliated with a number of professional, civic, and cultural organizations, Ms. Lee is also a member of the national board of directors for the Alvin Ailey Dance Theater, the National Symphony Orchestra, the Economic Club of Washington and the Kennedy Center’s Community & Friends Board. 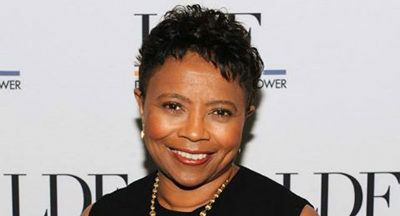 She is also a member of the Board of Trustees for Brown University and also serves on the boards of the Paley Center for Media, the Ad Council, the Grammy Foundation, and was appointed by the White House to the President’s Management Advisory Board and is a member emeritus of the Federal Communications Commission’s Advisory Committee on Diversity for Communications in the Digital Age. 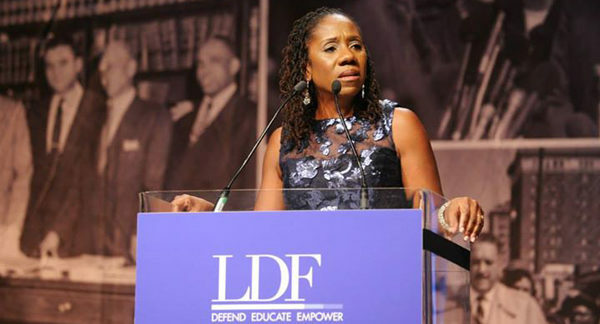 Ms. Lee earned her juris doctorate at Harvard Law School, while simultaneously earning a master’s degree in public policy from the John F. Kennedy School of Government. She graduated from Brown University with a bachelor’s degree in political science with an emphasis in Asian politics. 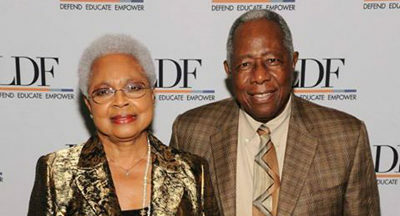 Ms. Lee resides in Washington, D.C., with her two children. Bernard J. Tyson is the chairman and chief executive officer of Kaiser Permanente, one of America’s leading integrated health care providers and not-for-profit health plans. With annual operating revenue of more than $50 billion, Kaiser Permanente serves more than 9.3 million members in eight states and the District of Columbia. As Chairman and CEO, Tyson is dedicated to highlighting Kaiser Permanente’s role as an industry leader in preventive care and in treating serious health conditions. For example, Kaiser Permanente’s 175,000 employees and 17,000 physicians consistently deliver some of the best cancer care, cardiovascular care, and neuroscience outcomes in the nation while also leading the country in infection prevention, cancer screenings, patient safety, and quality. Tyson has been a strong advocate for the elimination of health care disparities among individuals by promoting the use of aggregated data from members’ electronic health records to determine the most effective treatments for optimal clinical outcomes. 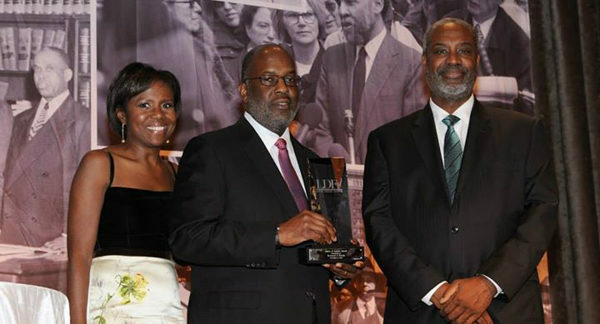 He is also dedicated to upholding Kaiser Permanente’s mission to provide high-quality, affordable health care services for the organization’s members and to improve the health of its members and the communities it serves.